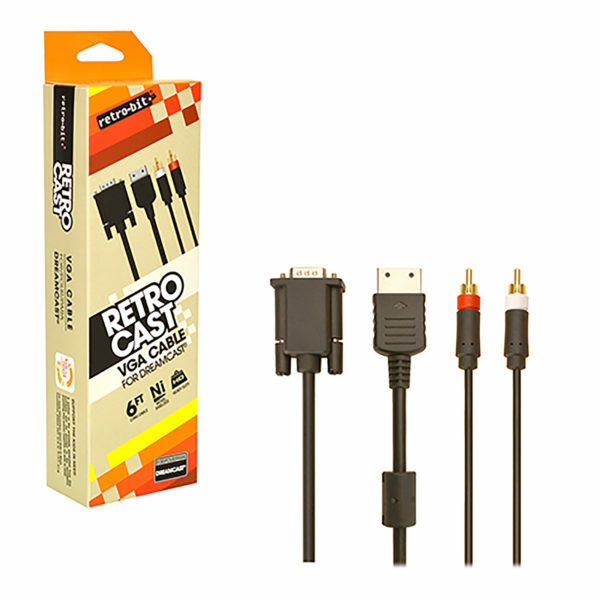 Category: Sega Dreamcast Cables & Adapters. 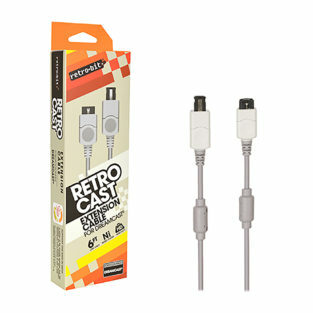 Tag: Sega Dreamcast Cables & Adapters. 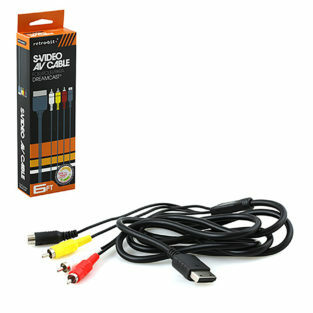 There's nothing more important than a clear picture when playing video games! With the Sega® Dreamcast® VGA cable, you can enjoy playing your favorite Dreamcast games on any TV or monitor with a VGA output, providing a clear picture with 640×480 resolution. 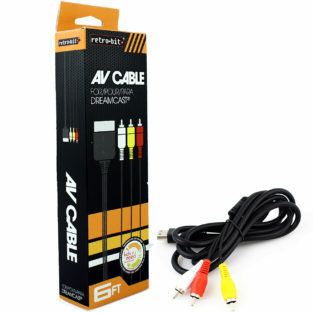 The light weight and ease of use make this VGA cable an ideal choice for any gamer! Click for More Information and to Apply Today! © 2017 GameWorld. All Rights Reserved.